Society has changed from 20 or 30 years ago, with dramatic changes in lifestyles, diets and health routines. 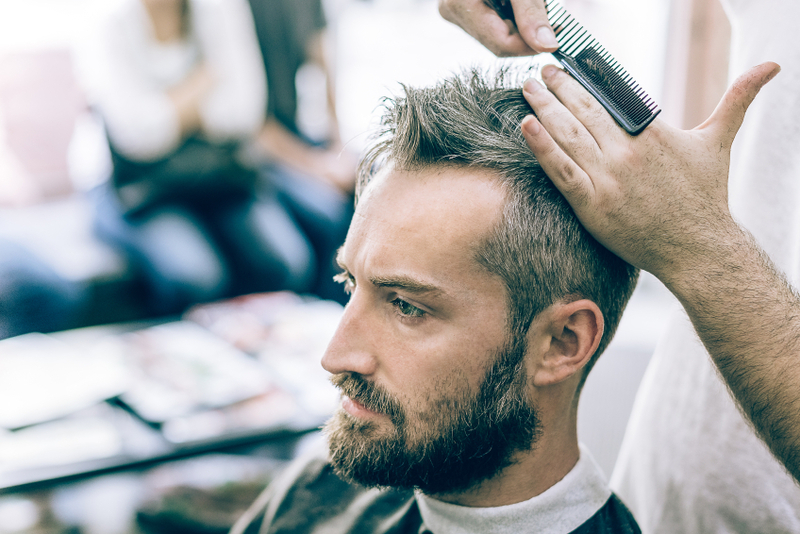 Even though the main cause of male pattern baldness is genetics, it's no secret that stress can play a huge role in losing hair. It's common knowledge that an increasing amount of young men are suffering from stress more than our past generations ever did. Could this be a valid reason why a large number of men are losing their hair so early in life? To me at least, and many of you I am sure, it does seem like an ever-increasing amount of men in their 20s are suffering from balding and thinning hair. We look at the older generation of men in their 40s and 50s, and so many of them seem to have thick hair and strong hairlines. Could this be pure coincidence or is there some truth in this observation?